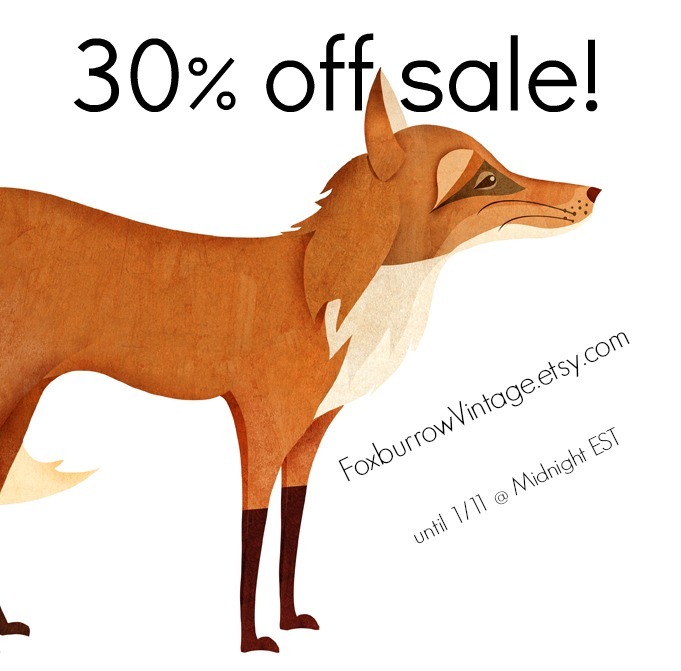 The entire shop is 30% off. It's the time of year when you want to discard the old, and fill your wardrobe with the new! Get some stunning clothes, housewares and accessories at an amazing deal! Now until 1/11 at midnight EST. Does not combine with any other coupon codes. No holds during the sale.